Want To Turn Your Backyard Into A Resort? Have your own resort style concrete pool in your backyard. You are probably wondering ‘what on earth is the difference between a resort style pool and a normal pool?’ Good question. Classifying a pool into a resort style is more than the body of water itself. It has to do with the type of additional features associated with the concrete pool. This includes well thought out landscaping, the use of stone and rock or water features, a cabana or gazebo so that the concrete pool is similar to a lagoon or tropical island. Typically resort style pools have creative lighting in and around the pool to enhance these added features. 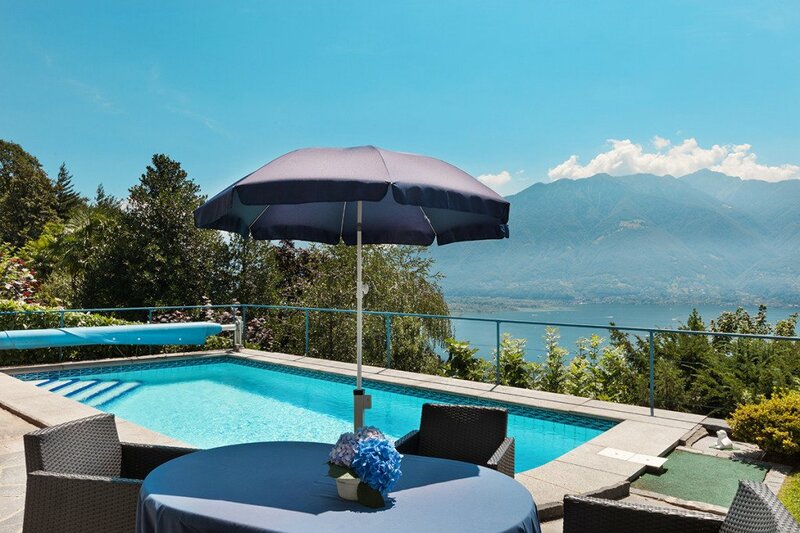 Additionally, heating, automated pool controllers and spas are a part of this style of pool. 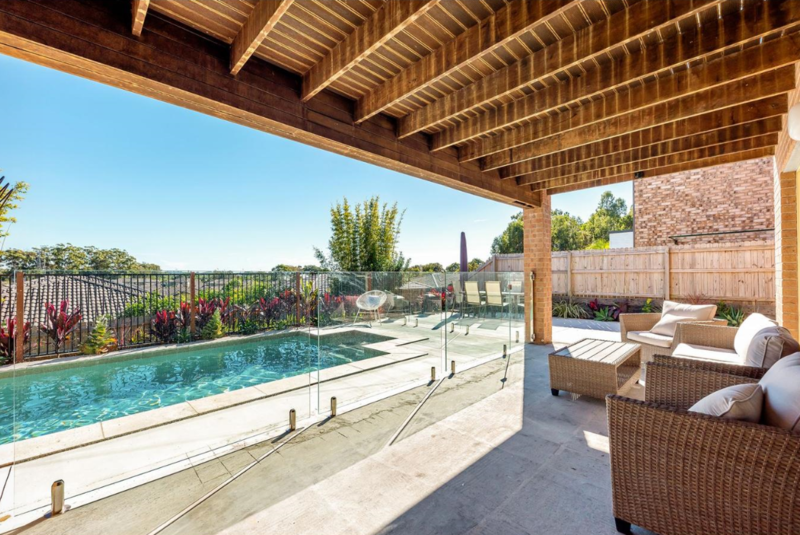 A resort pool does not necessarily have to be large, whilst that does help, any size concrete pool can be designed and created to have a look that is stylish, practical and paradisiac. For the more adventurous perhaps you would like to include a water slide for the kids and young at heart, a spa, a glass viewing window or an aerated seating area. Heck, why not a bar table in the pool! Imagine being able to invite friends, family, colleagues and business associates over and the look on their faces when they see your incredible concrete pool. What an impression a resort style pool will make. The only limit is your imagination. Our creative staff can guide you in the process of selecting all the necessary features and more that will come together to create your unique resort style concrete pool. Wow factor in your own backyard. 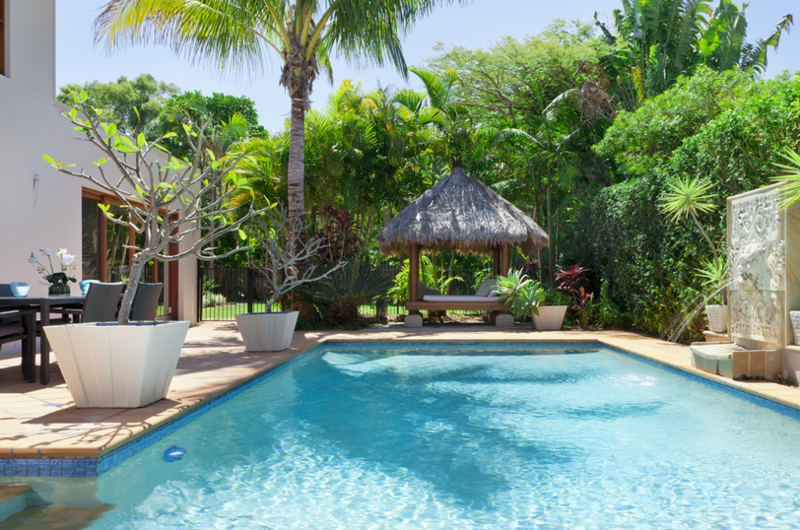 Our team at Cozy Pools can do the lot – from landscaping to fencing, water features, spas, irrigation systems, decks and whatever else you can dream up. 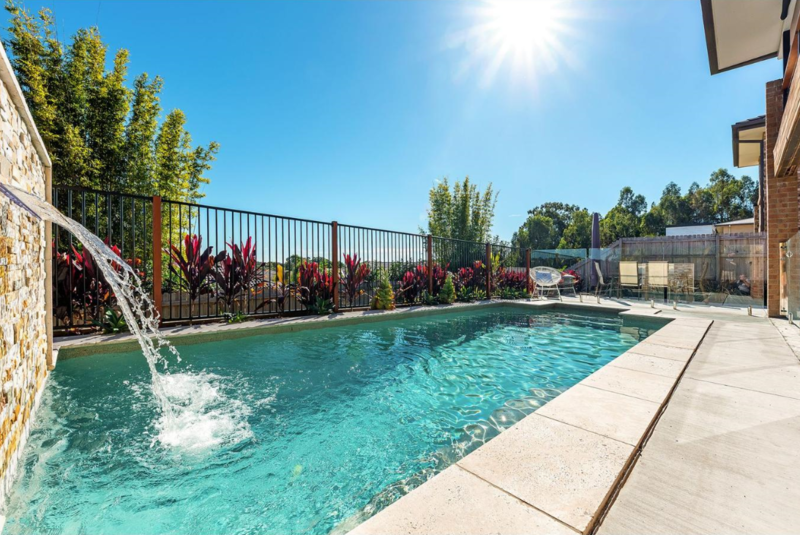 We are the one stop shop with resort style pools taking the hassle out of you needing to coordinate all the different trades. For a low stress experience call Cozy Pools today.